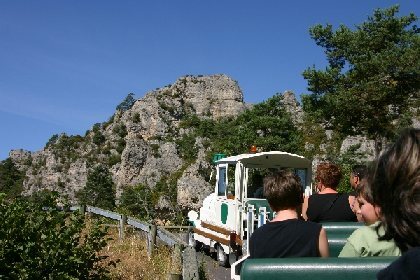 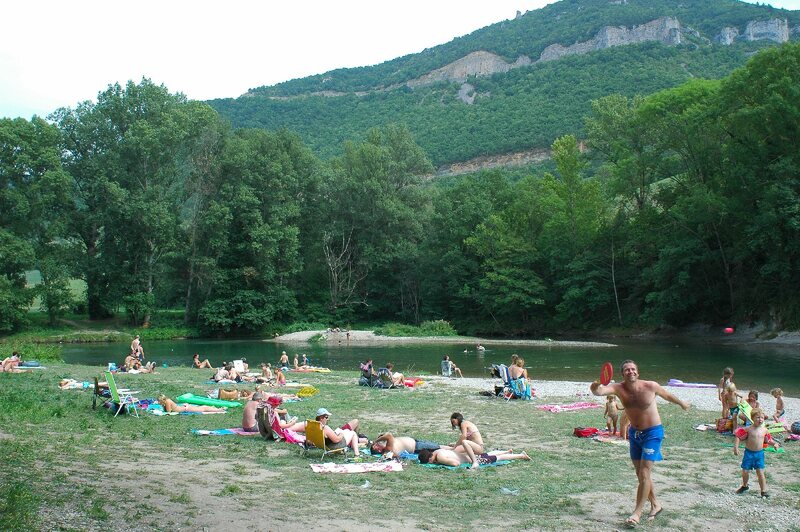 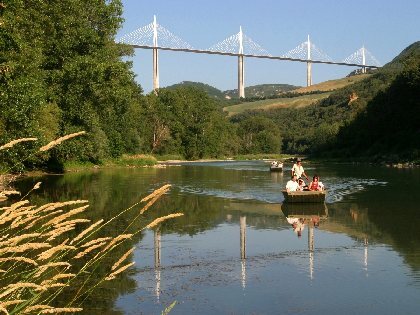 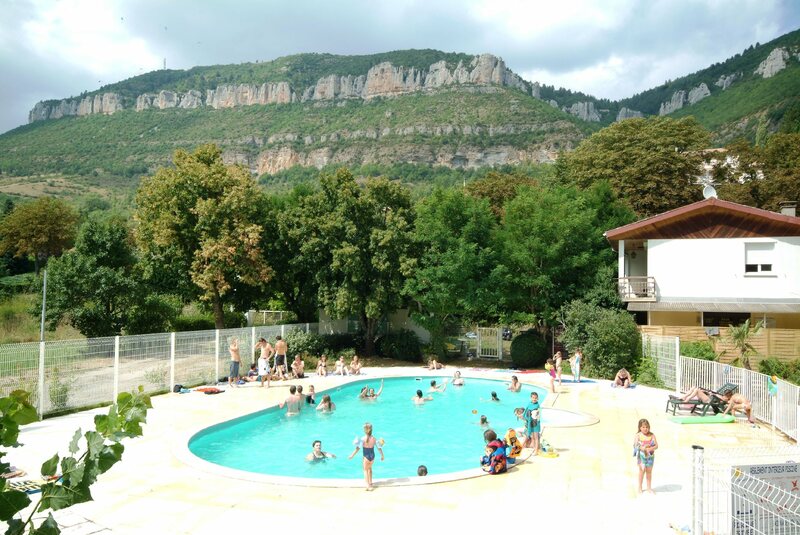 A stone's throw from the Gorges du Tarn and the Grands Causses, 2,5km from the town centre on the shaded banks of the Dourbie. 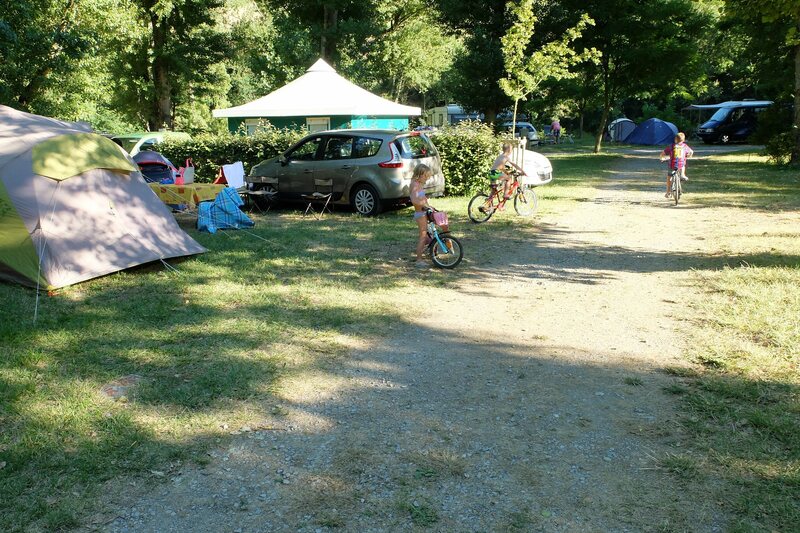 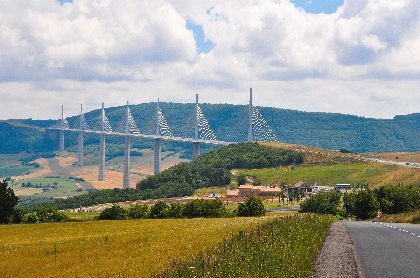 The campsite welcomes you for relaxing, sporty or discovery holidays, in a warm friendly family atmosphere. 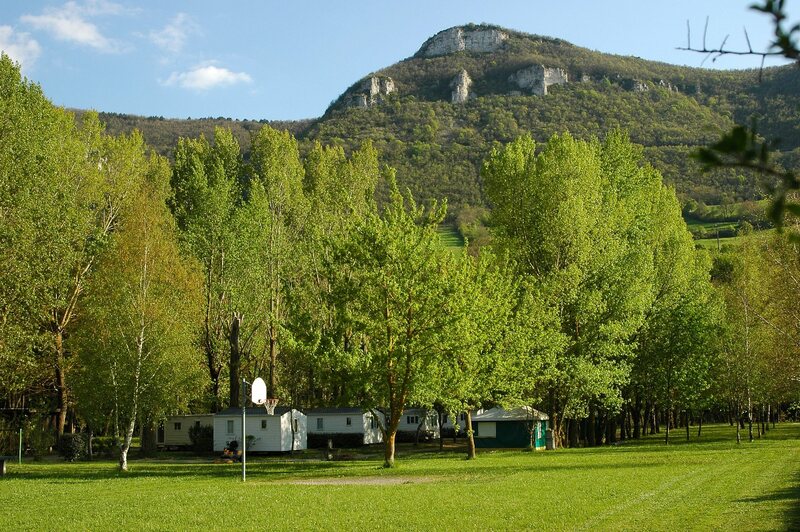 Friendly and calm campsite with 133 shaded pitches in 8.5 acres. 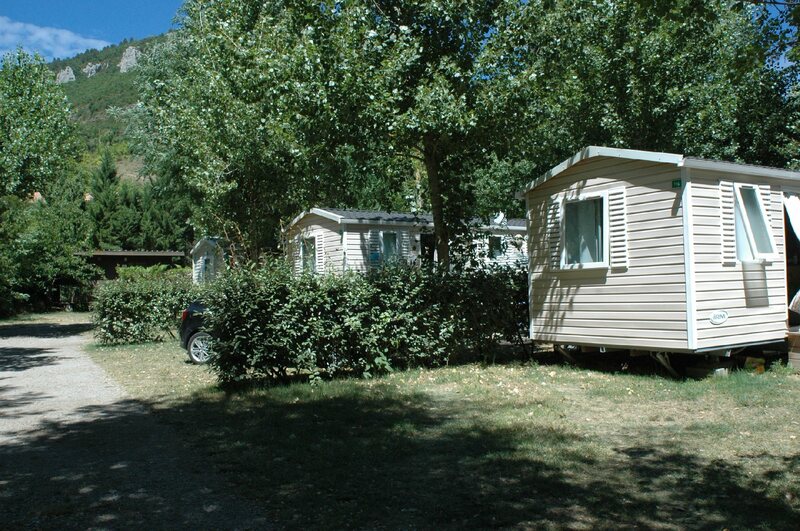 Mobile home, caravan and luxury tent rentals. 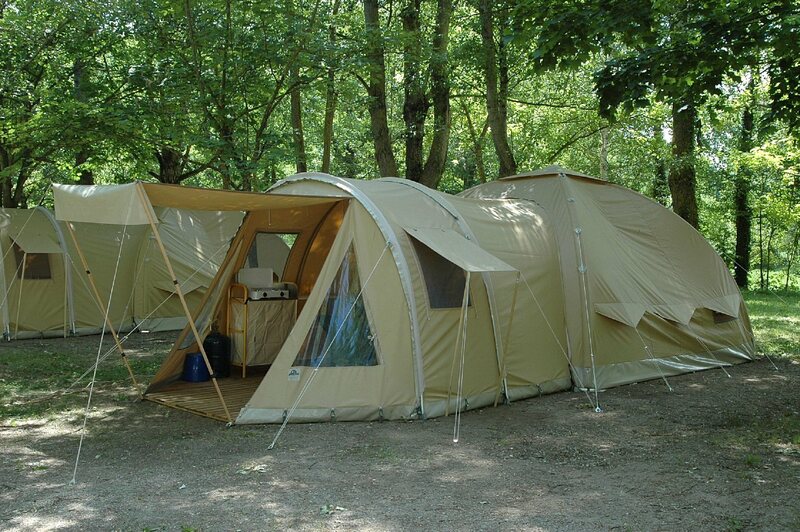 Tent, mobile homes and canvas bungalows rentals. 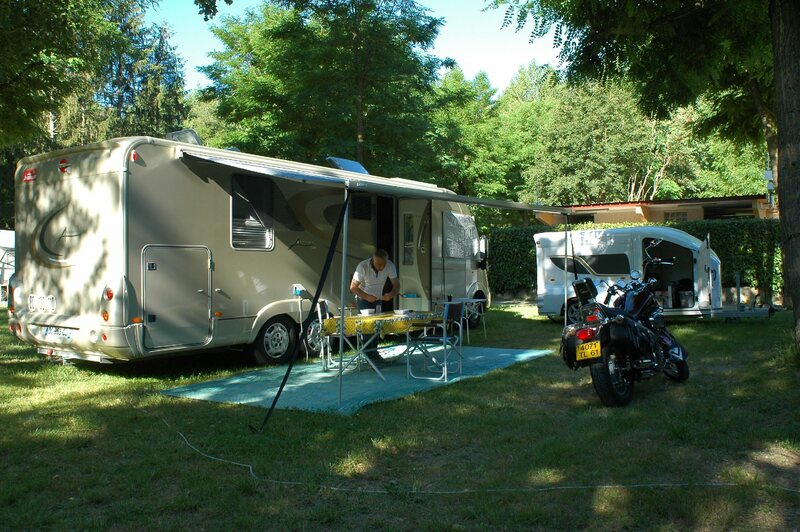 Motorhomes welcome.